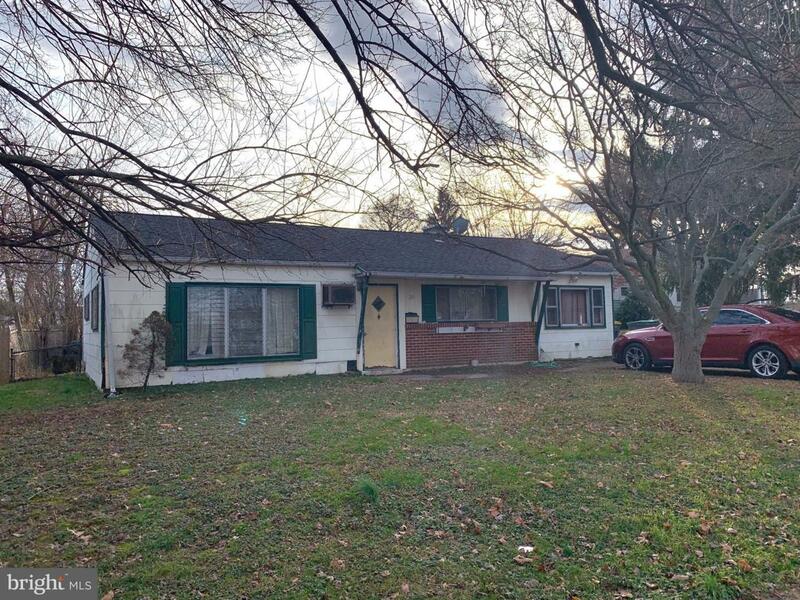 This Single-Family Home is located in Castle Hill in New Castle, DE walking distance to schools & parks. The ranch is 3 beds and 1 bath and has tons of potential . This is a short sale & property is being sold in "as is" condition.